Academy Award winner Halle Berry returns for a brand new season of Extant. Reprising her role as astronaut Molly Woods, the multifaceted Halle Berry also executive produced this season of the show. 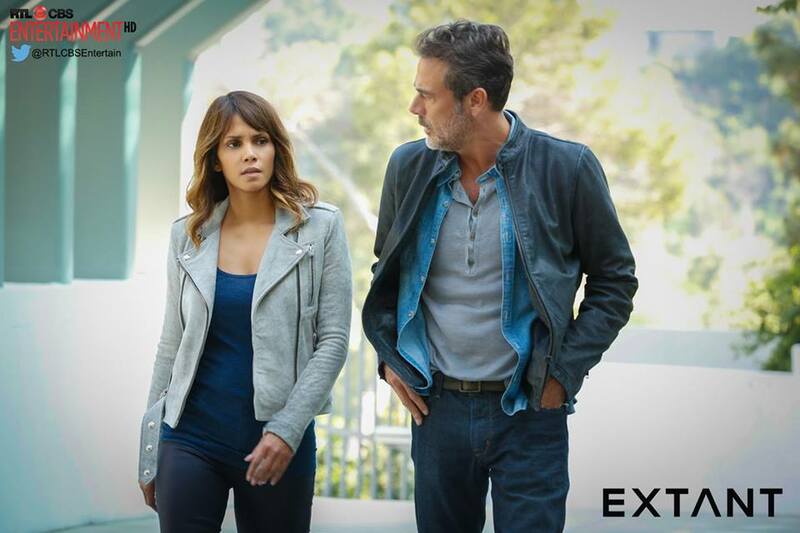 EXTANT Season 2 premieres first, exclusive and express on RTL CBS Entertainment HD on July 14, Tuesday at 9:55pm. Back-to-back first 2 episodes will be shown on its first airing of Season 2. There will be 13 episodes in all, just like Season 1. Halle Berry as Molly Woods, an ISEA astronaut and scientist who mysteriously becomes pregnant after seeing her dead former lover while on the Seraphim space station. Pierce Gagnon as Ethan Woods, Molly and John's son, a humanoid robot and the prototype for the Humanichs Project. Grace Gummer as Julie Gelineau, John Woods' assistant on the Humanichs Project. Jeffrey Dean Morgan as JD Richter (Season 2), a cop working special patrol (bounty hunting) who teams up with Molly.